Here are some press articles from all around the world about the game. Attention: We do not monitor external websites and are not responsible for their content. Visit external links only at your own risk. Mark complete link, use right click, open in new window. 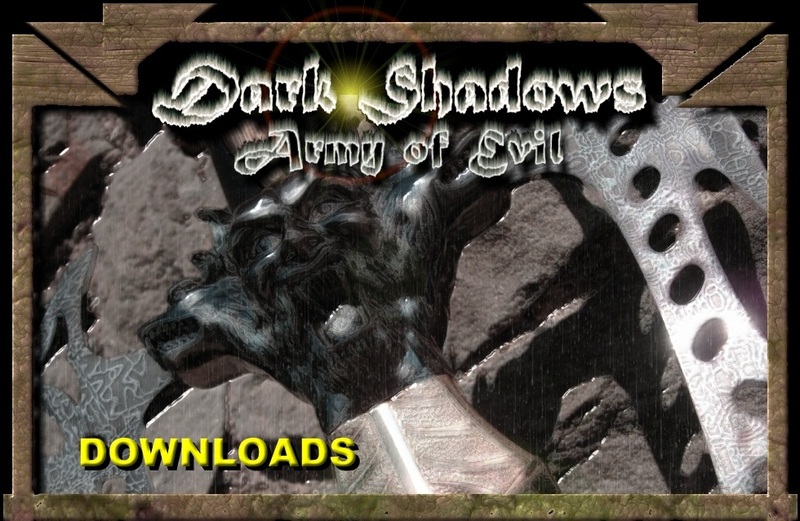 Dark Shadows: Army of Evil - Copyright © Burian Media Enterprises - Software Development 2012. Germany, Austria and other countries around the world, and used under license. Third Party Developers are visible in the Credits of the Game. All Rights Reserved. Developed by Burian Media Enterprises. Made in Austria. All rights reserved. All trademarks, logos and copyrights are the property of their respective owners.